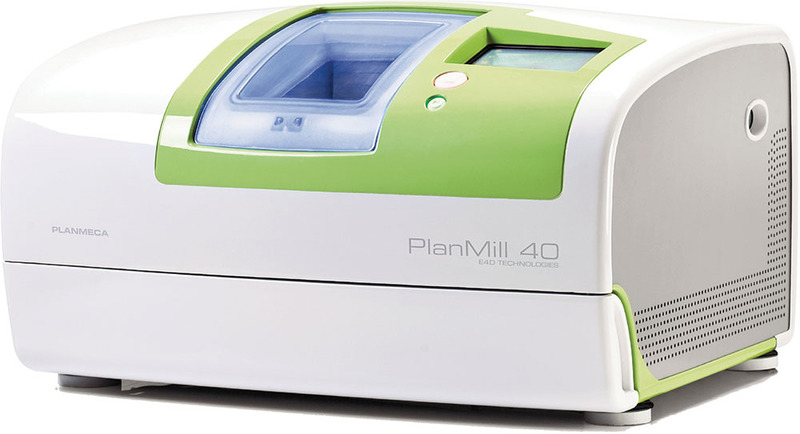 Intraoral scanners and CAD/CAM mills for digital impressioning and single-visit dentistry. “Digital dentistry” is transitioning from a catchphrase to the status-quo as dental practices incorporate intraoral scanners, in-office milling machines and design software. Over 30 percent of dentists own an intraoral scanner for digital impressioning (DI) and over 25 percent of dentists provide same-day crowns through CAD/CAM Dentistry. The reason for this growth is that CAD/CAM and DI are mutually beneficial for patients and practices. Doctors can create restorations with an improved fit and aesthetic, which means fewer, faster and more comfortable visits for patients. To realize these results, doctors and their staff must find a partner that has expertise in each step of CAD/CAM and DI workflow. A partner that acts in a doctor’s best interest from the first handshake to the last day before retirement. A partner like Henry Schein. 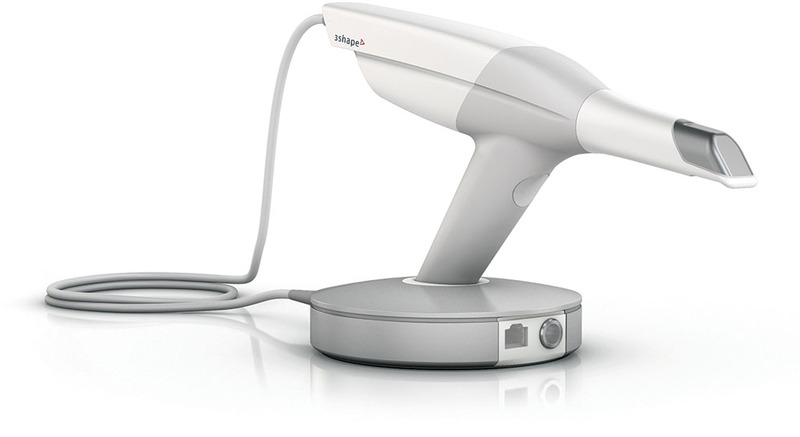 Intraoral scanners can drive case acceptance by engaging patients in their treatment. Some scanners display images chair-side to show patients the smile they can achieve. 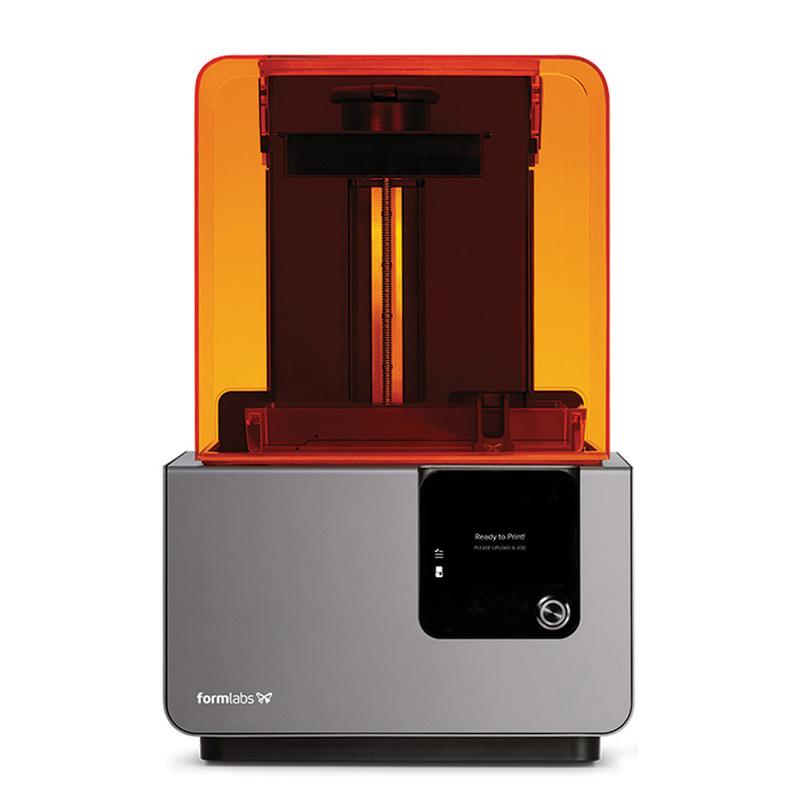 The Planmeca CAD/CAM system delivers a seamless experience from acquisition to milling, making it easy to add specialities like implantology to your practice. 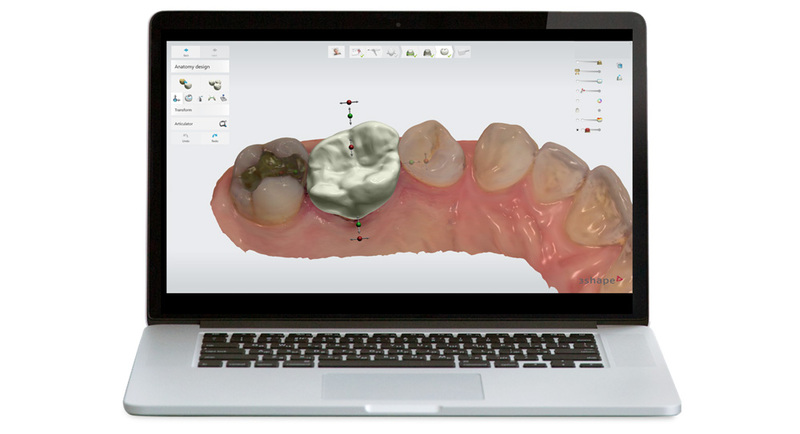 CAD/CAM dentistry can streamline your staff's schedule by reducing both communications with labs and the need to schedule multiple appointments for each patient. Fewer appointments means happier patients! The predictability of having a final restoration delivered the same day makes both patient and doctor happy since there aren’t temporary crown surprises after hours.